Restricted regions are among the most remote areas in Nepal. These regions are mostly detached from the development and technology and the people follow their own original culture which is unaffected by outside influence. In the restricted region foreigners cannot easily get the permission to operate the trek. They are bound to pay for a special government permit and a liaison officer. Different ecological, cultural and political issues were the reason for the restriction of these areas. Trekking in these regions is strict also for the preservation of native medicinal herbs and to restrict the illegal entry to the neighboring country China. Apart from this the security of the tourist was also a major reason for the strict restriction rules. The restricted region consists of many least developed region of Nepal and limited permits are issued by the government for the operation of trek in these regions. The restricted regions are now opened for limited number of tourists for the mutual benefit of both adventure seeking tourists and underprivileged local peoples. The restricted region trek comprises the expedition through the remote areas where the lifestyle of the native people is still uninterrupted beside the massive development of science and technology all over the world. At least two of the clients are required for the trek in the restricted area, one cannot trek independently. The restricted regions are sometime referred as the living museum because of the unaffected culture, flourishing natural beauty and lagging behind development. Foreigners sometime have to go through numerous police checks during the expedition but the rare opportunity to trek through the restricted regions is exceptional. Most of the areas along the Nepal-Tibet border are the restricted ones and is feasible to travel only with a liaison and special government permit. 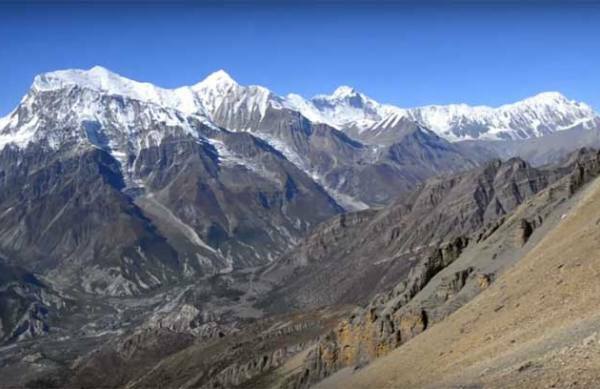 Some restricted region trekking in Nepal are Upper Mustang trekking, Manaslu trekking, Kanchenjunga trekking, Nar Phu Valley trekking, Tsum valley trekking, Upper Dolpo trekking, Damodar Kunda trekking etc. 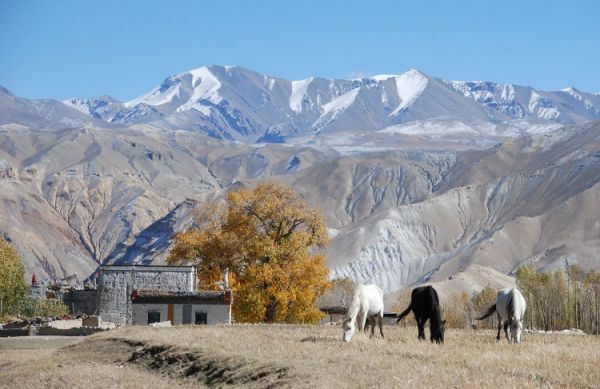 Upper Mustang was once a sovereign kingdom with a king and was only attached with Nepal after 18th century. The capital of Upper Mustang is Lo Manthang. 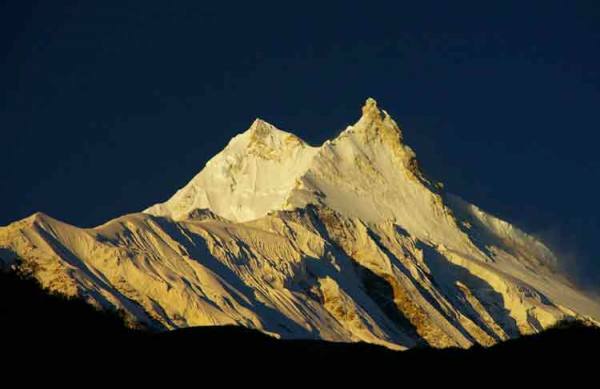 Manaslu (8158m) is the 8th highest mountain in the world which lies in Gorkha district of Nepal. Kanchenjunga (8586m) is the 3rd highest peak in the world. The trek to Kanchenjunga takes us to the far eastern Himalayas of Nepal. Nar Phu Valley lies extreme north of Manang district near Nepal-Tibet border. Trek to Nar Phu Valley lead us to the ancient lifestyle of people who are depending upon livestock domestication (yak, sheep) for their survival. Tsum valley lies in the historical Gorkha district. It is among the most recently opened restricted region for foreign tourists in Nepal. Upper Dolpo trek is the trek into the western Himalayas of Nepal. There is the predominance of Tibetan lifestyle and there is profusion of Himalayan wildlife like musk deer and snow leopard. Damodar Kunda is a famous pilgrimage site for both Hindu and Buddhists which lies in the Himalayas north to the Annapurna range.